Located in St. Charles along historic Main Street, the Vine offers upscale wining and dining. As its name suggests, the restaurant features an extensive wine menu and, for true oenophiles, the Wine of the Month Club. Accompanying the Vine's wine selection is a menu of typical wine-bar starters, including a cheese platter and charcuterie. The restaurant also serves soups, salads and crêpes, as well as main dishes such as chicken chasseur, filet mignon and bouillabaisse. Spices for the Vine's dishes come directly from Old Town Spice Shoppe across the street. Diners with a sweet tooth can choose from the restaurant's ever-changing dessert menu. 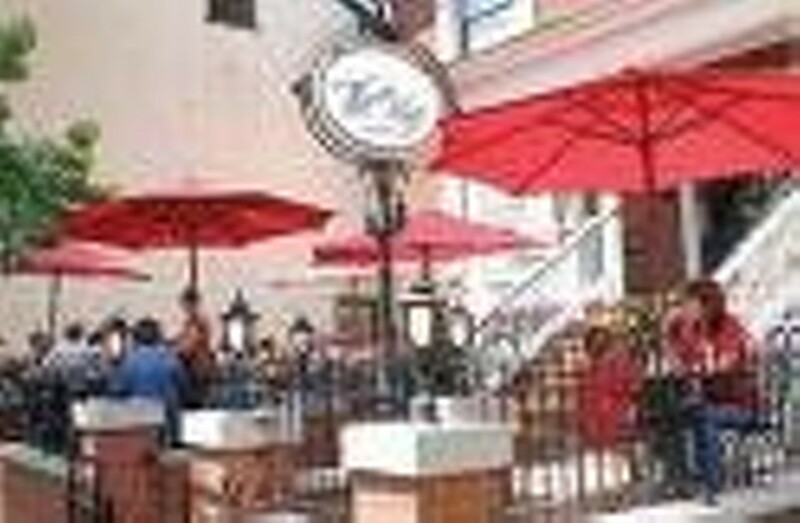 The Vine also features indoor and outdoor seating.